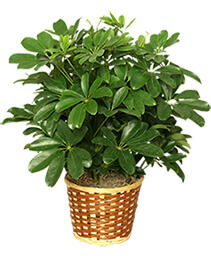 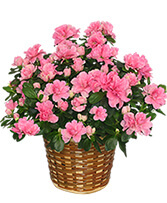 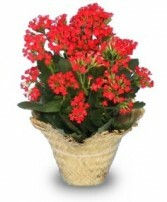 Send a basket of blooming color with this beautiful Azalea Plant from BY SPECIAL ARRANGEMENT. 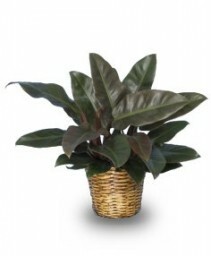 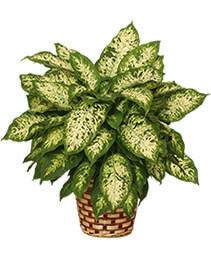 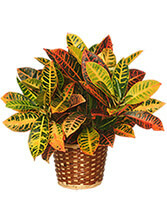 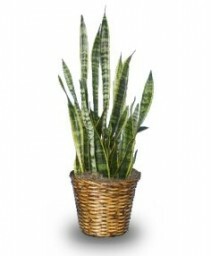 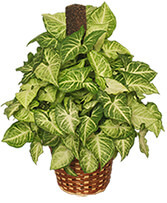 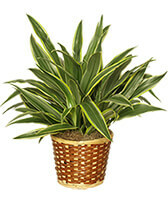 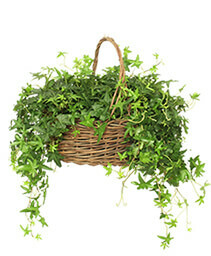 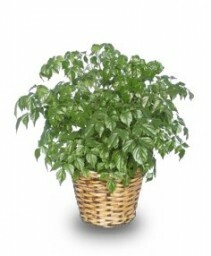 Plants liven up the room and are wonderfully enduring gifts that show how much you care anytime of year! Your local flower shop, BY SPECIAL ARRANGEMENT of Lagrange, GA can help you choose the perfect indoor plant variety for anyone or any occasion. 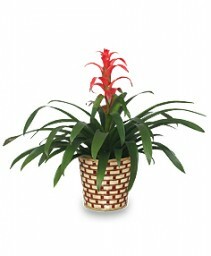 With just a little TLC, your gift of live plants can flourish and bring continued enjoyment year after year. 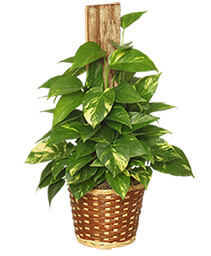 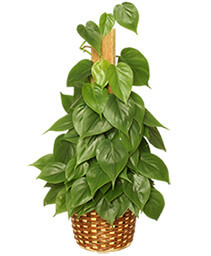 Browse our selections for identification of tropical and exotic plants, including colorful Bromeliad and dramatic Dracaena, as well as traditional favorites, like the easy-to-care-for Pothos, Philodendron, etc. 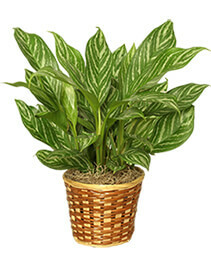 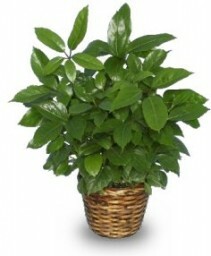 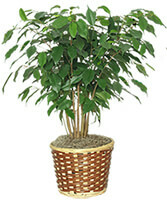 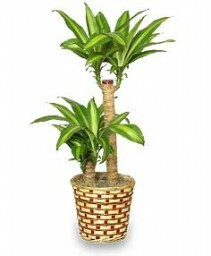 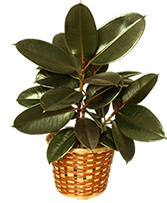 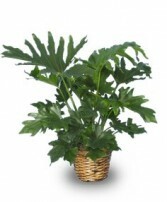 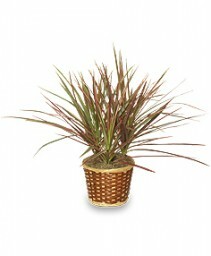 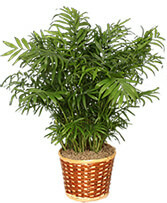 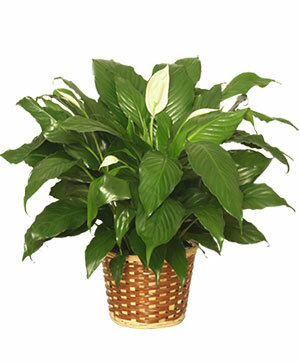 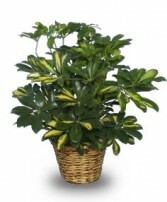 Send a living message today with a plant from BY SPECIAL ARRANGEMENT.